ARTICLE- HOW MANY CELLS ARE IN THE HUMAN BODY? 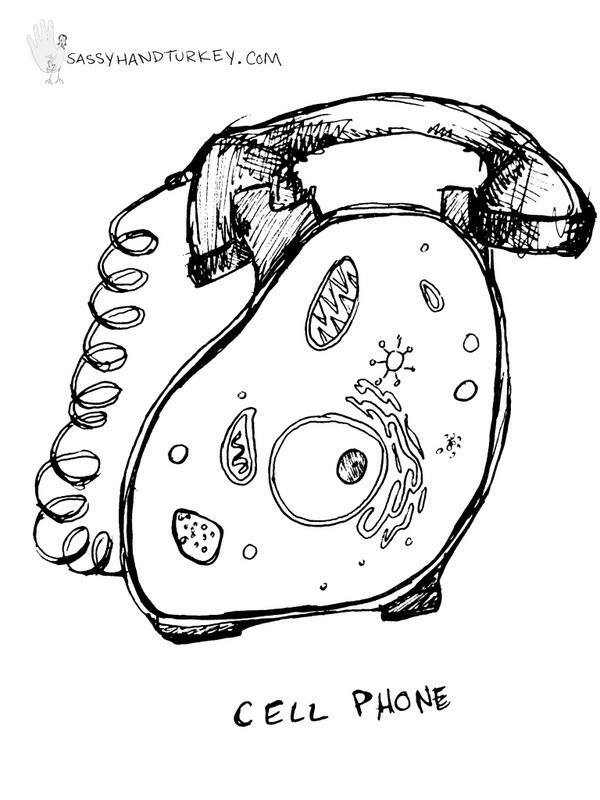 NCBI - WHAT IS A CELL? HOW BIG IS A CELL? CELLS ALIVE! 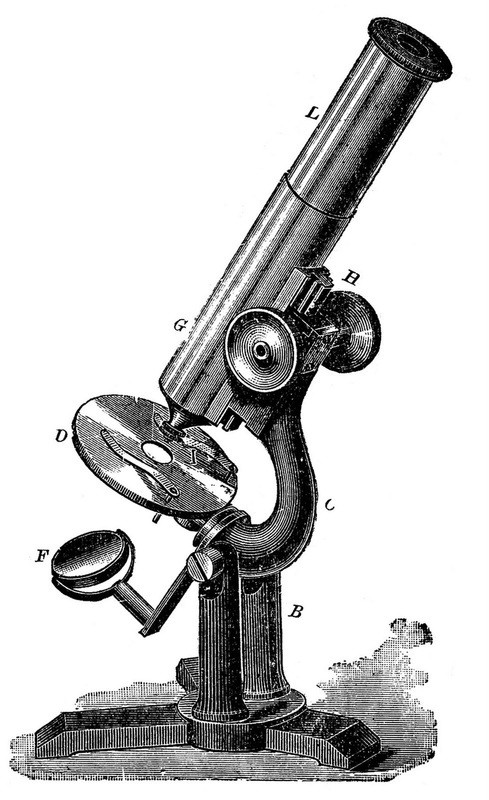 We begin our study of cells and cell theory with an introduction to the microscope. Mycoplasma mycoides. 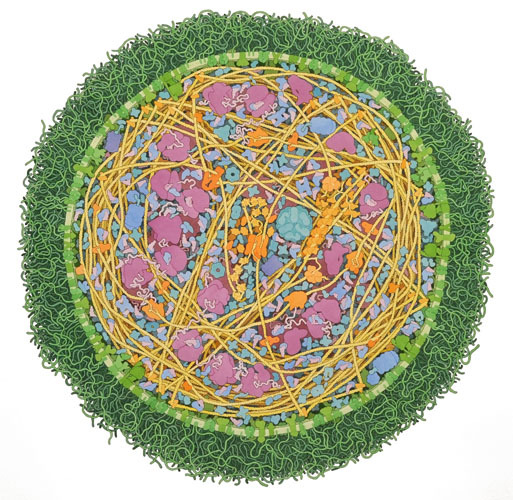 Illustration by David S. Goodsell, the Scripps Research Institute. Used with permission. For more info go to this LINK. Thursday: Quiz in class and be ready for potential Lab: Close toed shoes and hair tied back. Use this link to go to the CELLS ALIVE! Website. Refer to Table 8.1 on page 199 of your textbook to help help clarify the differences between these processes. C6H12O6 + 6 O2 -----> 6 CO2 + 6 H2O + ENERGY! Tuesday: Study notes and practice vocabulary daily! ***MEIOSIS INTRODUCTORY VIDEO - WATCH THIS!